Best Seller!! 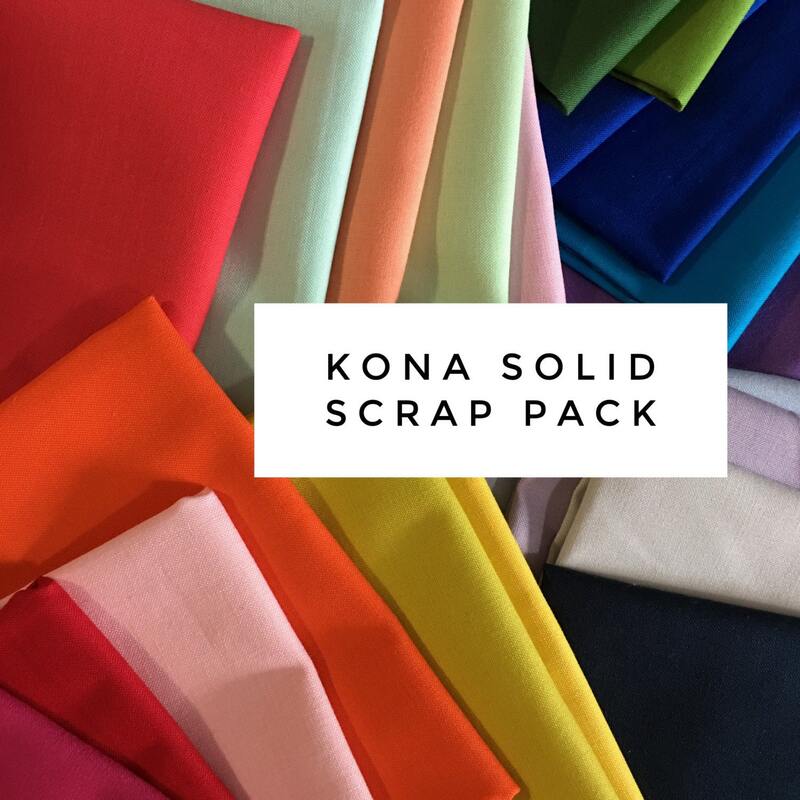 Fabric Scrap Pack! 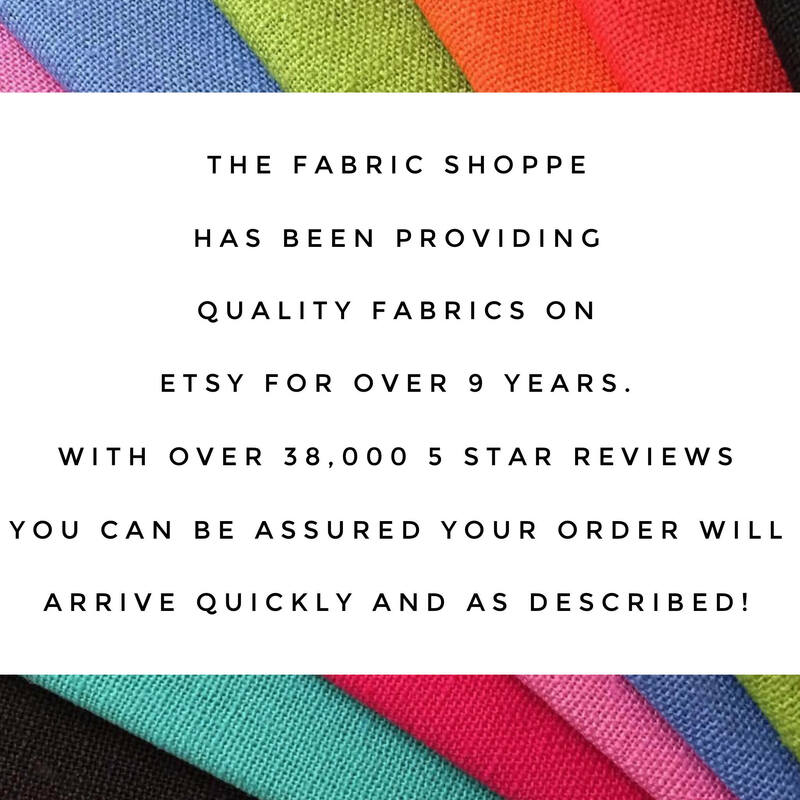 This listing is for our very popular SOLID scrap pack of fabrics from the Fabric Shoppe. 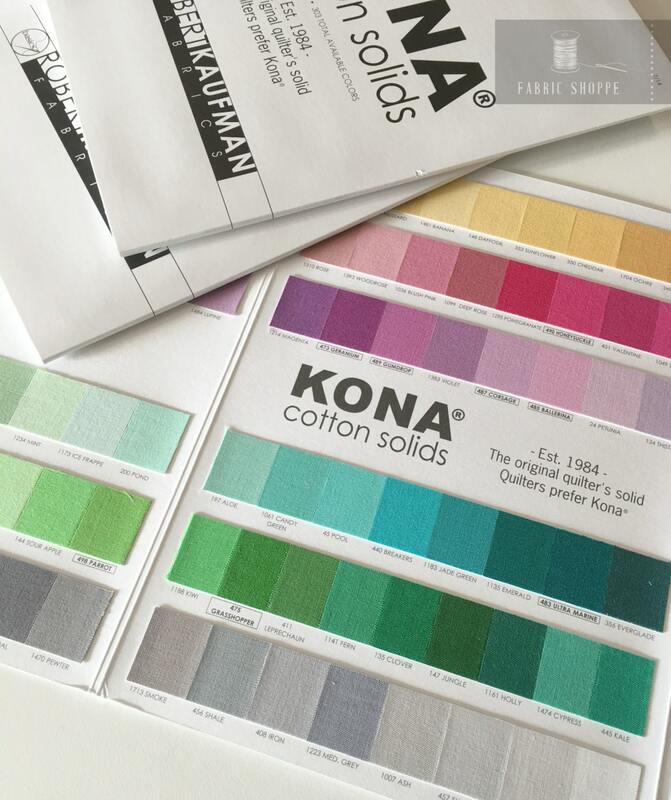 These will be KONA designer solid cottons. 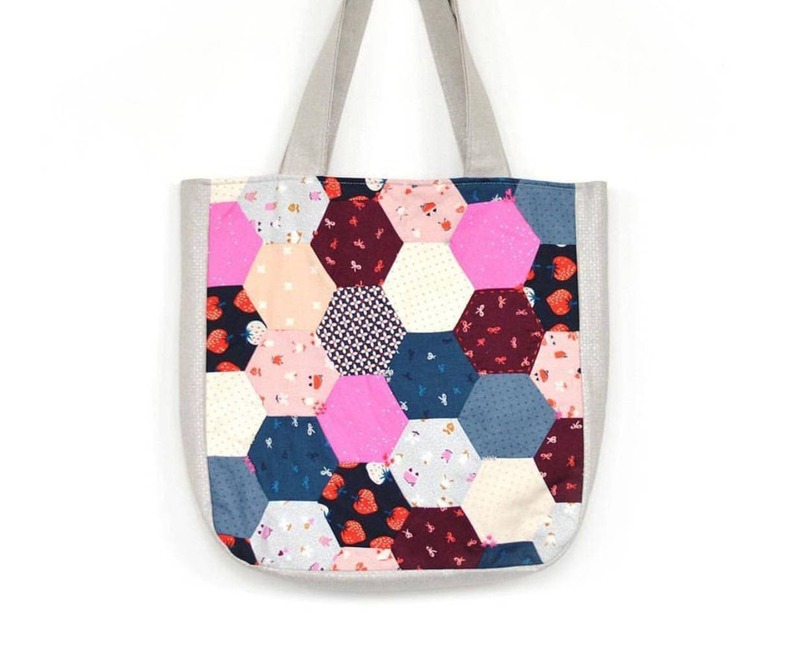 Scrap packs are a great way to save $$ on fabrics and add to your stash. 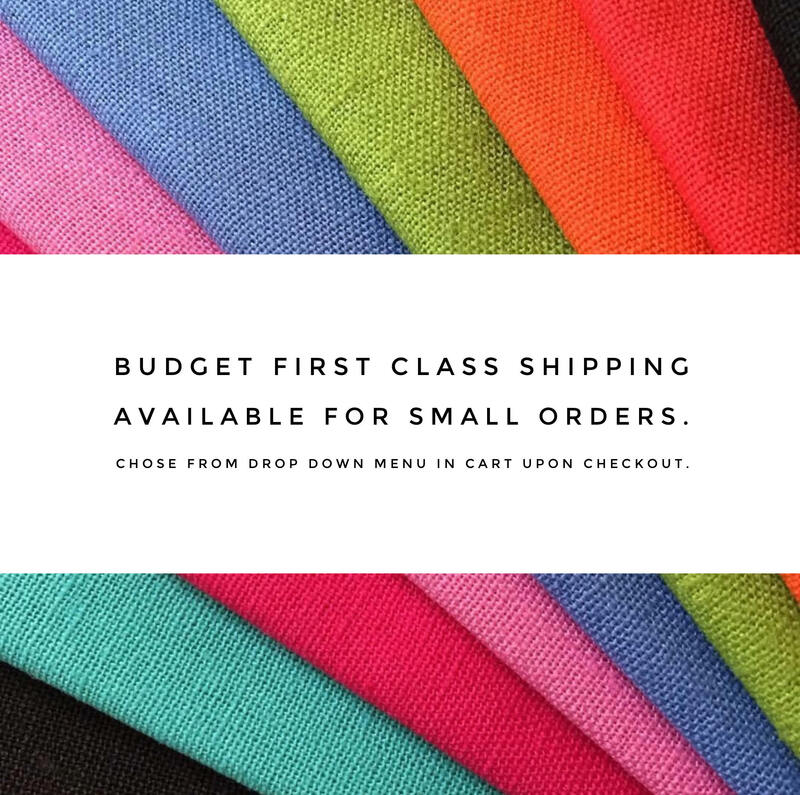 Our scraps come off the end of the bolt from the solid fabrics we sell in the Shoppe. They are straight cuts (haven't been cut into for projects) and would measure between 3" and 16" wide by 22-44" long each. 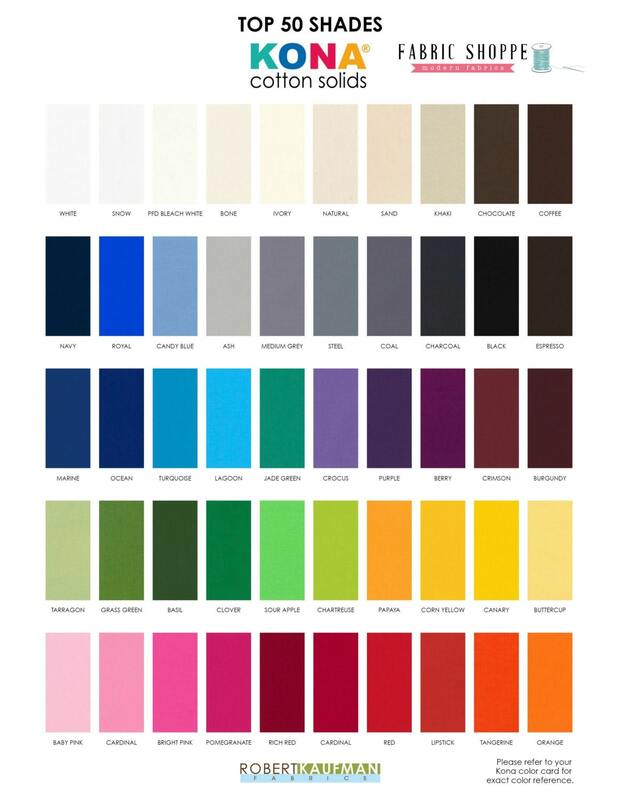 1/4 pound of fabric would be just under a yard of various fabrics. 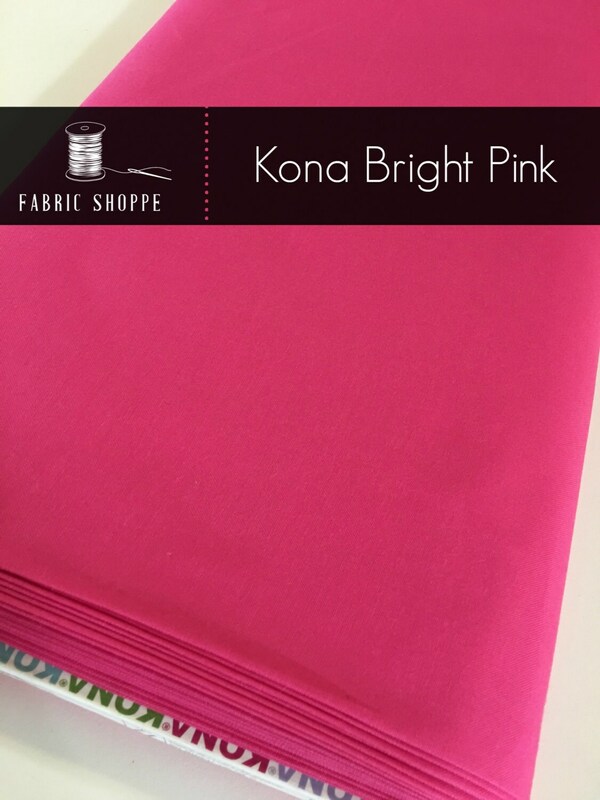 1 pound of fabric measures approximately 3 yards of various fabric. 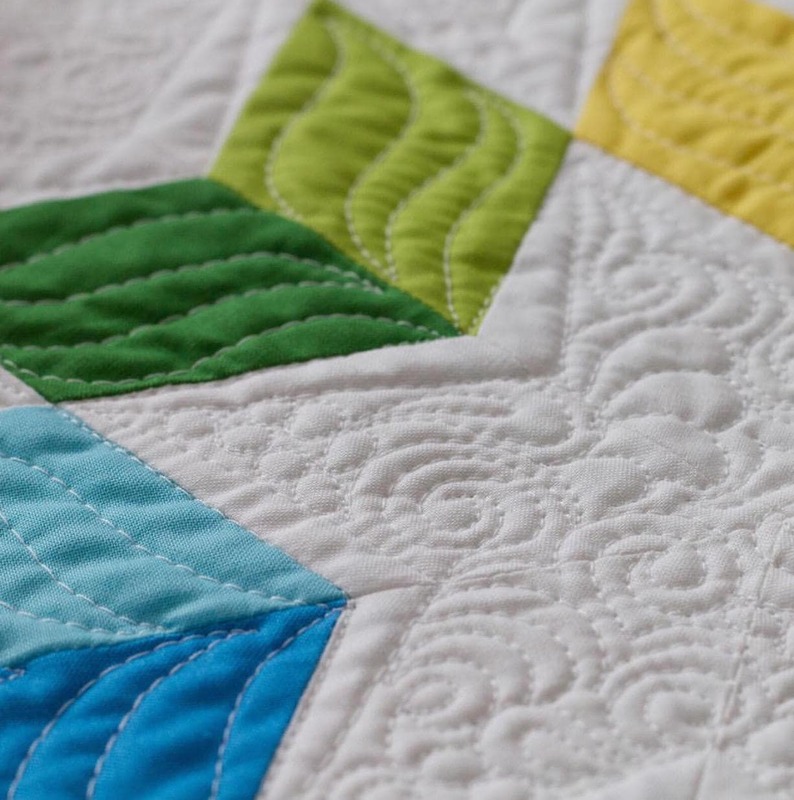 This is a great way to save on fabrics and add to your stash. 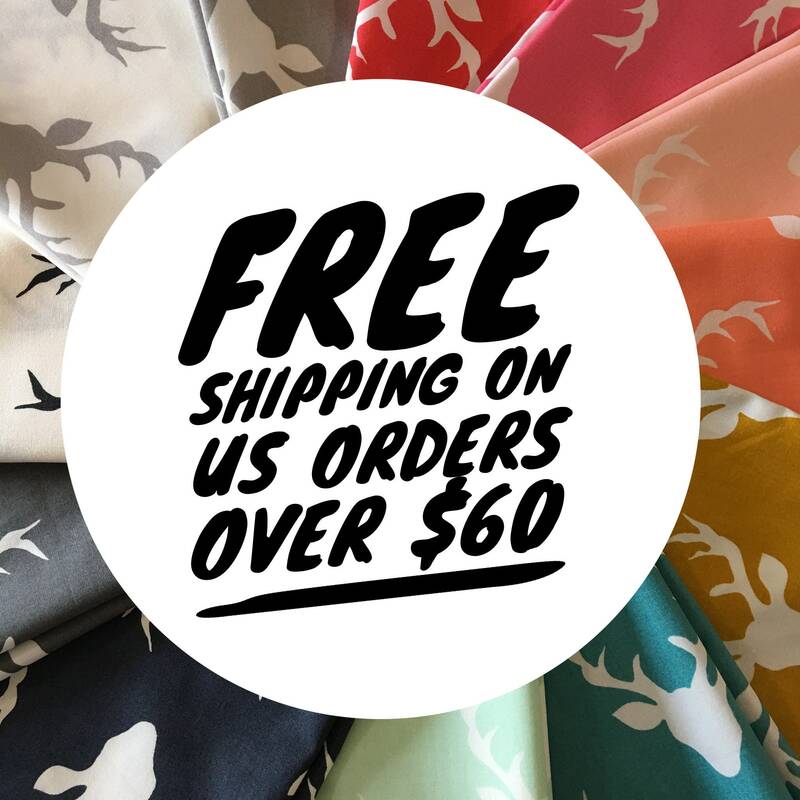 Keep in mind that we carry 100's of fabrics and the nature of this discount package is that they will be a surprise. 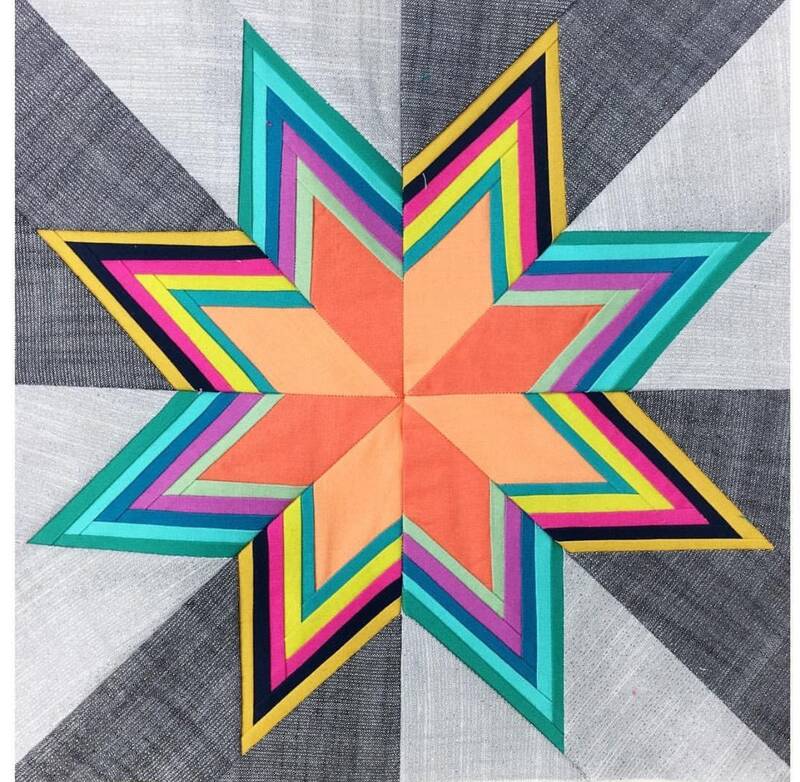 If you have a specific fabric style (children or christmas for example) in mind for a project, we suggest our "create your own bundles" so you can choose specific fabrics. Shipping was fast and I received a good variety if neutrals! Fabric was a good size and quality!